Experience uniform extractions across all groups for the first time - permanently. 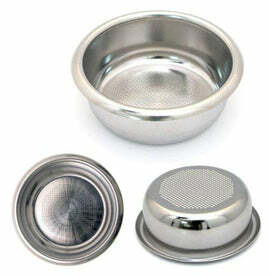 The essential espresso filter for those in search of the ultimate cup. Suits most E-61 group heads and any group that measures 60mm in diameter and work with a tamper 58.3mm. 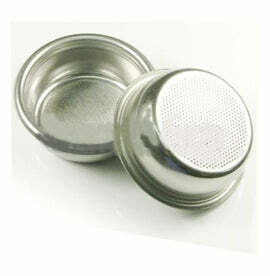 Dosing capacity is from 14-16 grams. 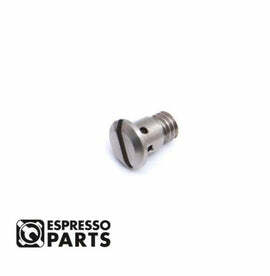 Recommended for use with the following machines: La Marzocco, Synesso, Nuova Simonelli, Faema, La Cimbali and Rancilio with standard portafilters. 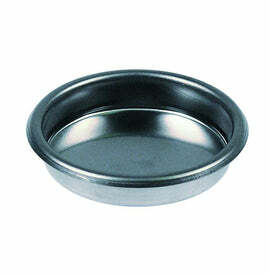 Also compatible with the La Marzocco SWIFT Grinder. Basket Height 22mm. 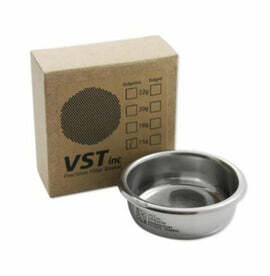 VST's new filters deliver consistent extraction performance. 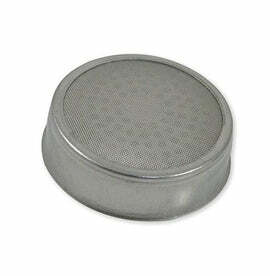 - All VST Filters are warranted for ZERO defects!